You might be a master at Snapchat tricks like skipping through stories or using multiple lines of texts, but you probably don’t know what all those emoji by your friends mean. Released by Snapchat in an update in April, the “Friend Emoji” characters are an update to the old Best Friends feature. Gold Heart: this is your Snapchat best friend, someone who sees every single aspect of your life on the app, especially the ungraceful ones. 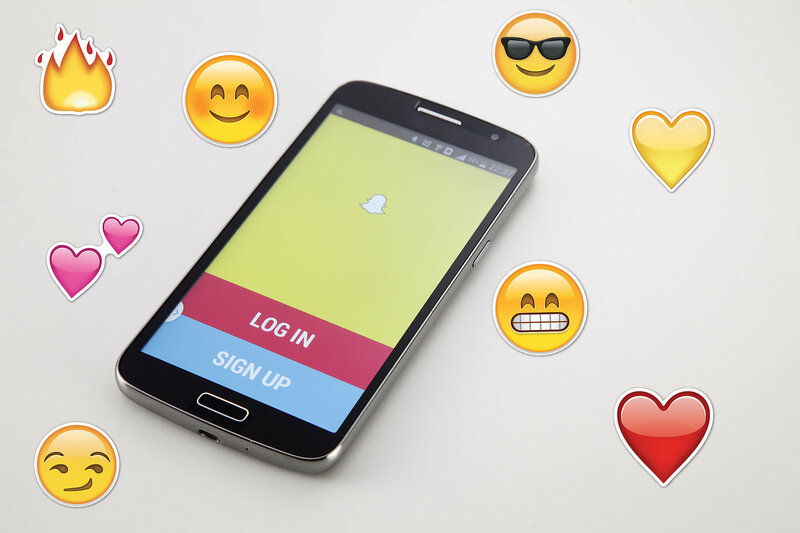 Pink Hearts: your Snapchat best friend for at least two months. 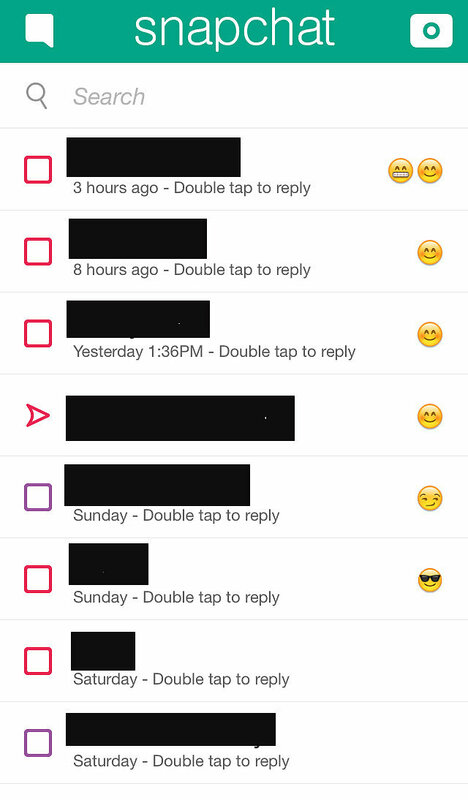 Red Heart: your Snapchat best friend for at least two weeks. Grimace: a possible frenemy, this Snapchat user is also your best friend’s best friend. Sunglasses: if you see one of these, both of you share a close friend. This means one of your best friends (depicted as the smiley face) is also one of this person’s best friends. Smirk: a one-sided relationship — this person sends you a bunch of snaps, but you don’t return the love as often. What gives? Fire: you two are heating up and sending each other tons of snaps for a certain number of days. But if you don’t snap each other for 28 hours, the fire emoji will go away. An example of what some of these look like on the app are below. You can even get two emoji for one friend. The Friend Emoji definitely add a little bit of playful fun to the app, especially the grimace and smirk emoji. Only you can see your emoji, so hopefully no drama will result from it. At least now you know what they mean and are another step closer to becoming a Snapchat pro.